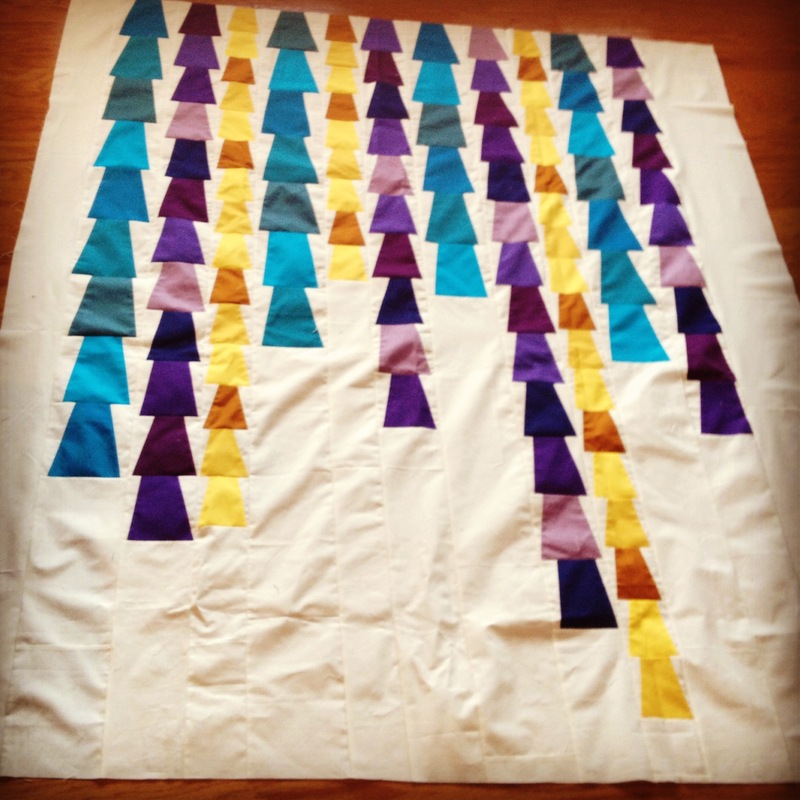 The top of the Garland quilt is done! It’s wrinkled, but it’s done. It finished at a massive 60″x80″. It’s going to be perfect for a couch throw. I picked out backing fabric this week. Can you tell from the filter that I joined Instagram? Look me up, I’m melintheattic, naturally. I brought Bluescape to RPS on Tuesday to be with its siblings. I’ve also been working on a commission. 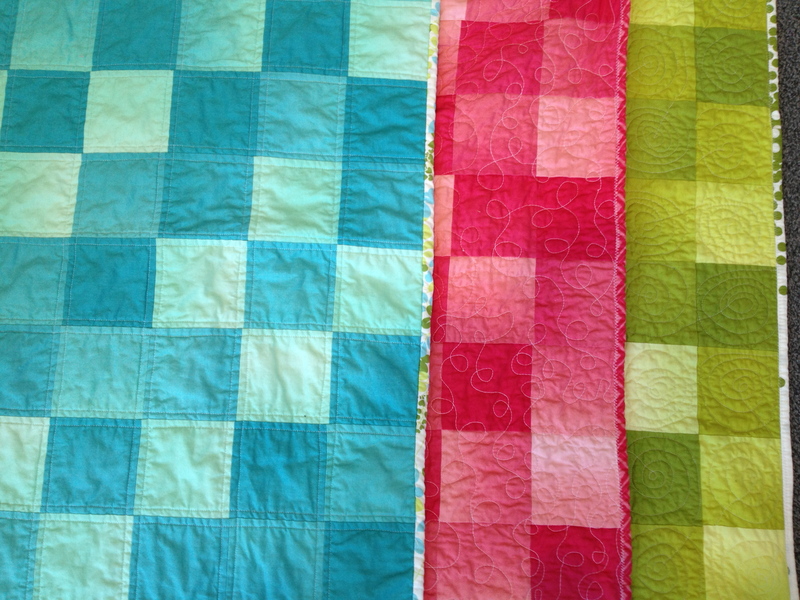 I have a TON of quilting to do in the coming week, so I’m excited to get to it.